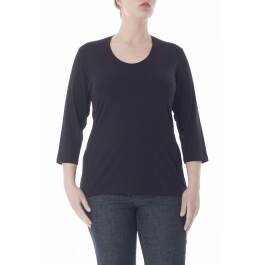 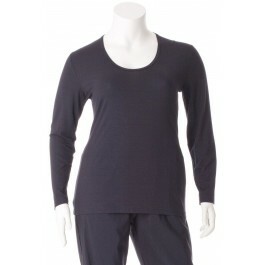 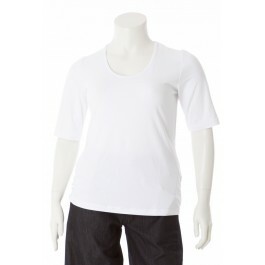 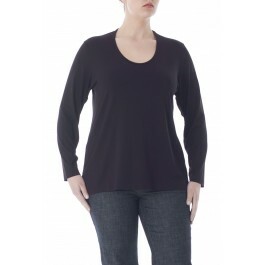 Exelle T-shirt made in a high-quality viscose/elastane jersey. 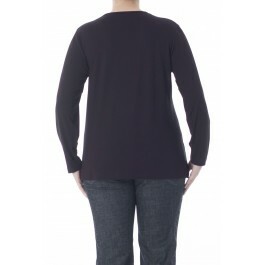 The regular fit shirt follows the shape of the body and is a little wider around the hips. 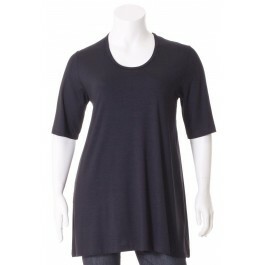 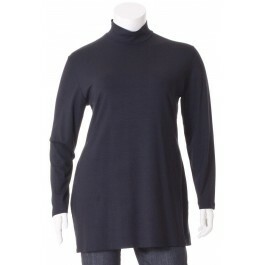 The piece has long sleeves and a round neckline.